Analyze solutions that protect retirement income in the period leading up to retirement with deferred income annuities and guaranteed lifetime withdrawal benefits. 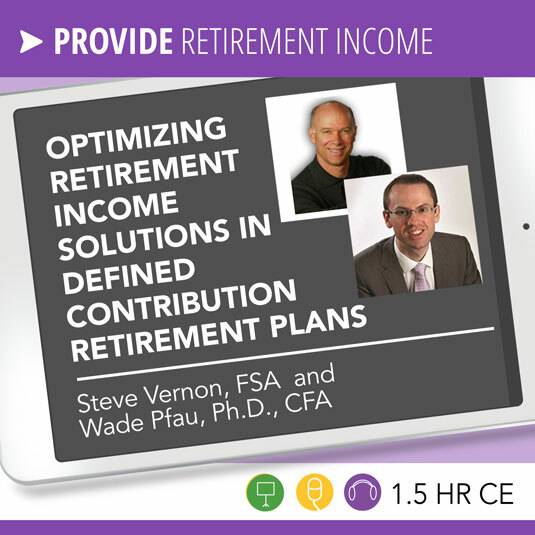 Wade Pfau, Ph.D., CFA is a Professor of Retirement Income for the American College of Financial Services and the Director of Retirement Research for McLean Asset Management, as well as the author of Insights & Research for Lifetime Financial Planning for the Retirement Researcher. Wade is passionate about retirement income security for Americans by providing educational material and information about retirement income strategies for advisors. 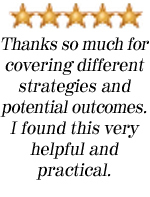 He has published research on retirement planning in a wide variety of academic and practitioner research journals, and is an active blogger and monthly columnist. Wade’s research has been discussed in outlets including the print editions of The Economist, Wall Street Journal, and SmartMoney.